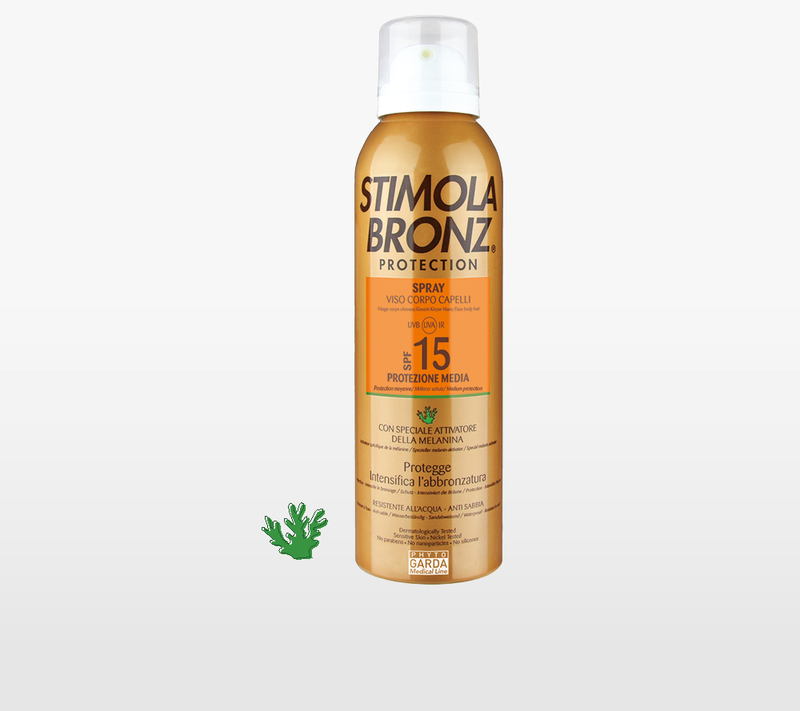 Sun protection for the face, body and hair of new conception, respectful of the skin and the environment. The special formulation with carrot oils, rice bran and marine microalgae, a natural stimulant of melanin, promotes the physiological pigmentation of the skin for a quick and natural tan. Ideal also for those who practise outdoor sports.